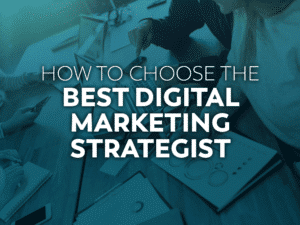 10 Reasons Why You Need a Digital Marketing Strategy | AE Design Co.
You’ve heard about digital marketing before; maybe you’ve even dipped into some initiatives or channels here and there. Perhaps you’ve posted on social media a few times a week, or maybe you’ve even gone as far as to post a few blog articles and build your email marketing list. Are the results not what you initially expected? Have you reached a point where you’re wondering: is this all really worth it? 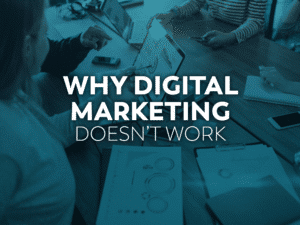 If these thoughts are resonating with you, then you should read and think about the following list of 10 reasons why you need an effective digital marketing strategy. Briefly put: a digital marketing strategy is a series of actions, methods, or steps that are tailor-made for the purpose of helping you achieve your business’s goals through online marketing. And don’t let the word strategy trick you into thinking this is a complex endeavor—it’s not. It’s simply a plan addressing how you’re going to reach your goals. A well thought out digital marketing strategy doesn’t have to cost you an arm and a leg. Done right, it can be highly effective in acquiring new customers, making sales and servicing customers in real time. It just takes a little bit of organized thought! An effective digital marketing strategy will help you outline an intended audience. Once this audience is outlined, a plan can be devised, one that caters to the audience’s behaviors and attitudes. Digital marketing strategies are very useful when it comes to staying on track and moving forward. Most individuals and organizations that don’t utilize an effective strategy lack direction which, in most cases, turns out to be disastrous. 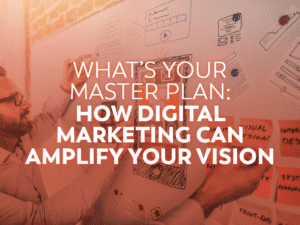 If you’re competing with other individuals or organizations for audiences and customers, employing the use of an effective digital marketing strategy will almost definitely give you an advantage, especially if your competitors are lacking one. Individuals who utilize an effective digital marketing strategy are able to get a clearer picture of where their money is spent best. You’d be surprised how much revenue can be generated from such a relatively cheap and cost-effective method. An effective digital marketing strategy will provide you with results and statistics that’ll help you optimize for the future. Don’t spend unnecessarily on web analytics nobody is going to view; get the most bang for your buck. The last thing you want to do is allocate resources for an unsuccessful endeavor. With an effective digital marketing strategy employed, it’ll significantly lessen the chance that you’ll find yourself in this scenario. Reputation management is paramount. If you don’t know what others are saying about your brand, there’s simply no way of getting an accurate picture of your brand’s reception. Individuals who utilize an effective digital marketing strategy are able to do two things at once: they can promote their brand and monitor its reception as well. And in a world where most people take into consideration the opinions of others online, you need to know what those opinions are. There’s a big difference between your audience and your customers: your customers have already subscribed to your brand, which means their satisfaction is of critical importance. It shouldn’t be difficult to cater to your customers and audience simultaneously, especially since most, if not all, of your customers were once just your audience. Retaining customers is just as important as earning them. An effective digital marketing strategy will not only allow you to identify and cater to your customers, most of whom you’ll have an accurate profile on, it’ll also allow you to keep those subscribers and customers coming back for more; they’ll be expecting more from you. If you’re not sure how or where to promote your brand, a digital marketing strategy can help you understand where your efforts will be put to use best. Some people utilize social media platforms more than others, but that’s not to say social media is a must for everyone. Many people don’t have social media, they just use search engines; if this phenomenon is true of your audience, you’re going to need to know that. Take a little bit of time to be methodical, organized and focused. Start with our Brand Messaging Worksheet and go from there. (discuss why starting with brand messaging is crucial to the success of your Digital Marketing Strategy). 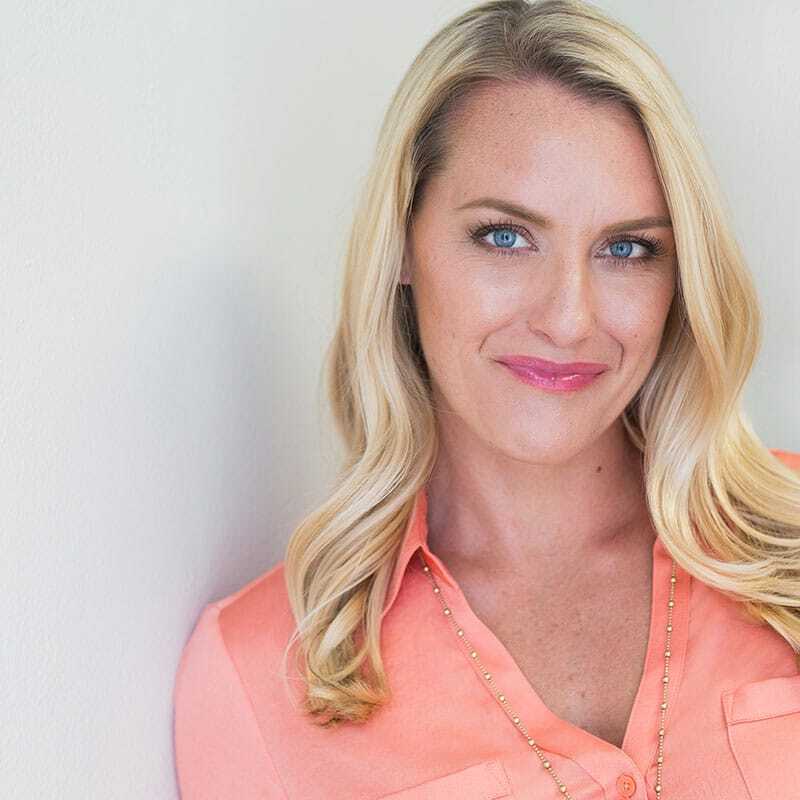 And, you can always contact April to get advise on the best approach to reaching your sales and marketing goals. Or, if you need help bringing your idea to life or need help kicking off your next digital marketing initiative, get a quote today.